Girl Doing Yoga At Formentera Beach. Wonderful Sunrise Scene. Stock Photo, Picture And Royalty Free Image. Image 33292900. 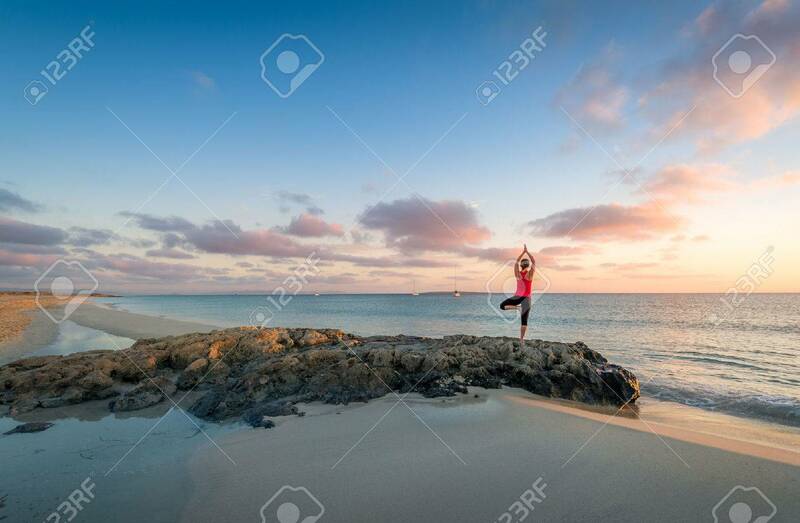 Stock Photo - Girl doing yoga at Formentera beach. Wonderful sunrise scene. Girl doing yoga at Formentera beach. Wonderful sunrise scene.